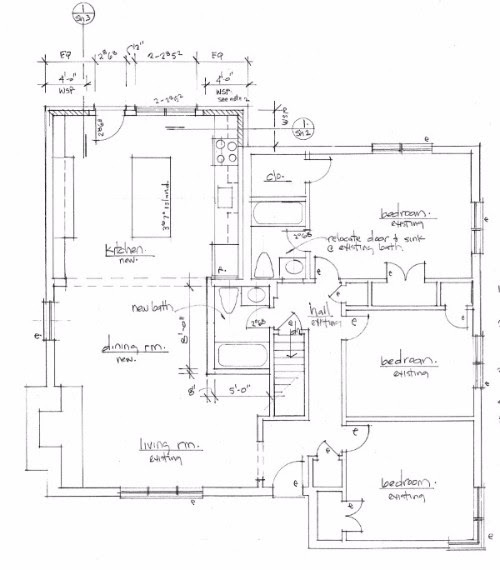 Every great home remodeling project starts with a need, is sparked by a “Hey, what if we...” moment, and then takes off during the planning and design stage. 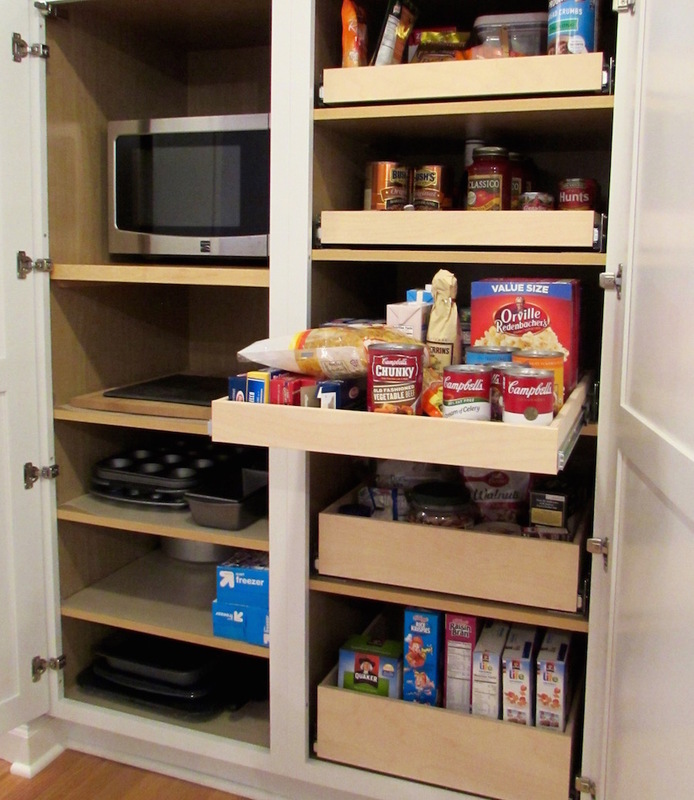 And, as much as we love helping our clients simply achieve updated style, the most rewarding part of our work is watching a whole new level of function be introduced to a space, making life more enjoyable and convenient. 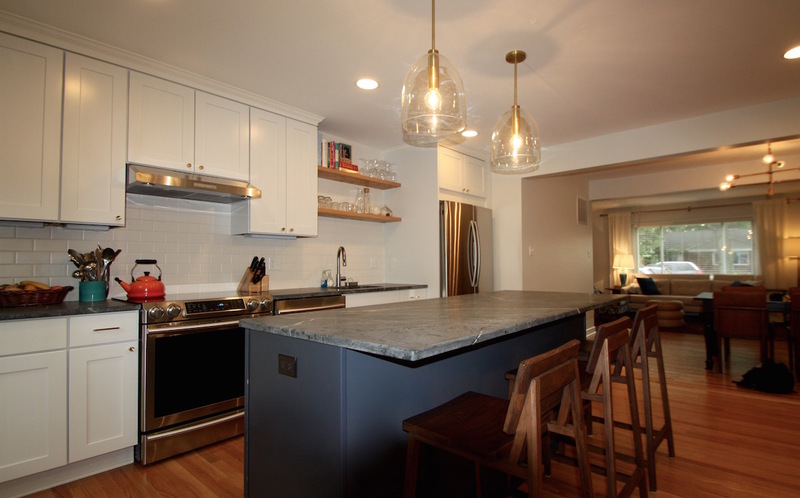 That was certainly the case during this Silver Spring home/kitchen remodel. Let’s take a closer look. There were several other goals as well, but this was definitely the primary need. To show you why, take a look at this original design. As you can see, the kitchen is cramped and there is only one bathroom as well. 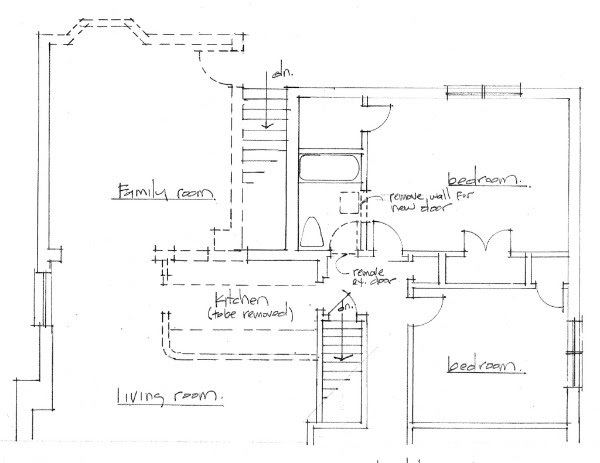 With no good option for expanding the kitchen within the existing layout, we took a more radical approach. Here’s what the new kitchen looks like now. 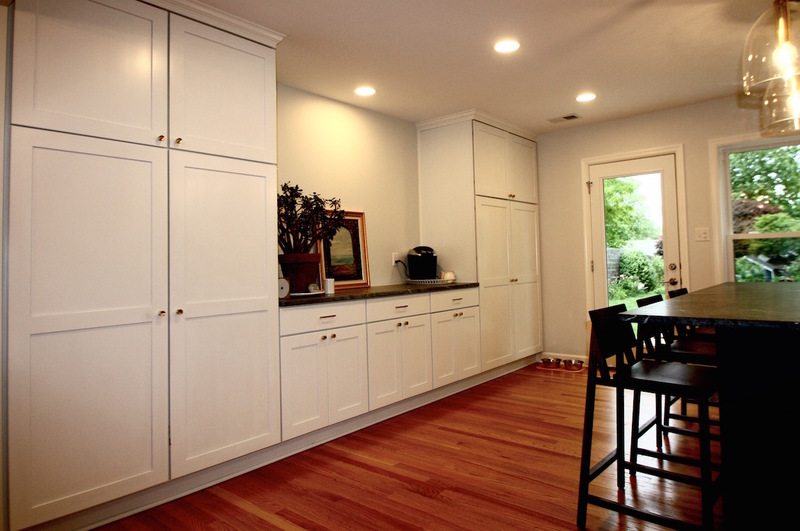 Are You Looking for a Creative, Experienced Home Remodeling Company in Maryland? 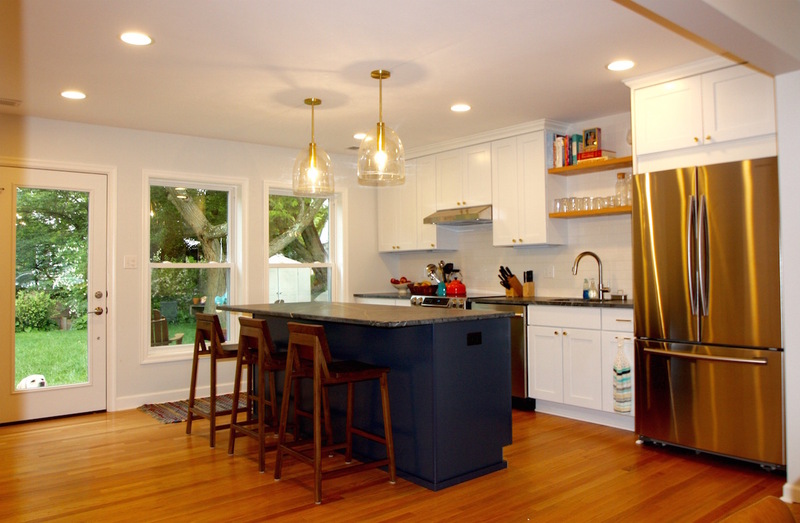 The Stohlman & Kilner Remodeling Contractors team is here and ready to help. Whether your goals are large or small, it would be our pleasure to discuss which solutions will best meet your needs, lifestyle, and budget. Contact us today!